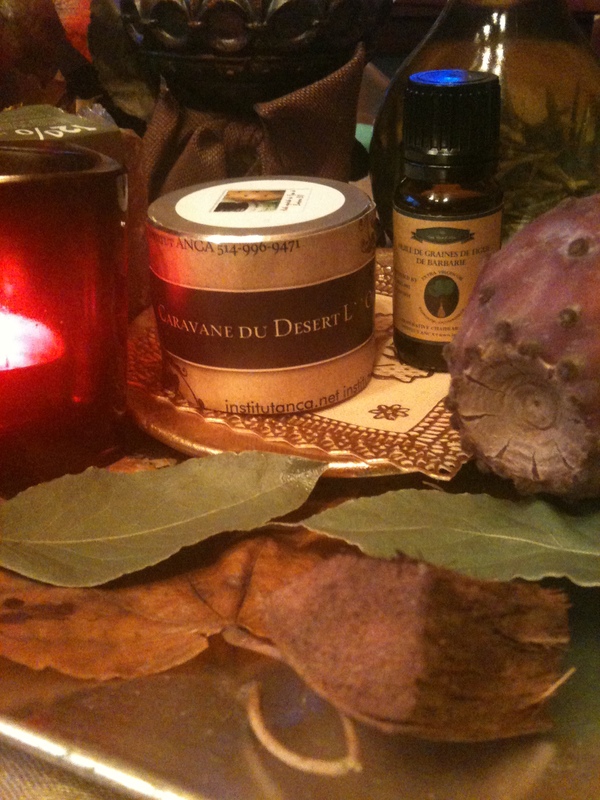 The Magic Rhassoul In a Blend with Pure Essentials Oils of Grapefruits , Sweet Orange , Frangipani !!! 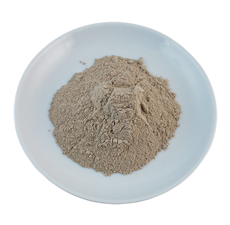 Multani Mitti INDIA Clay Uses and Properties !! 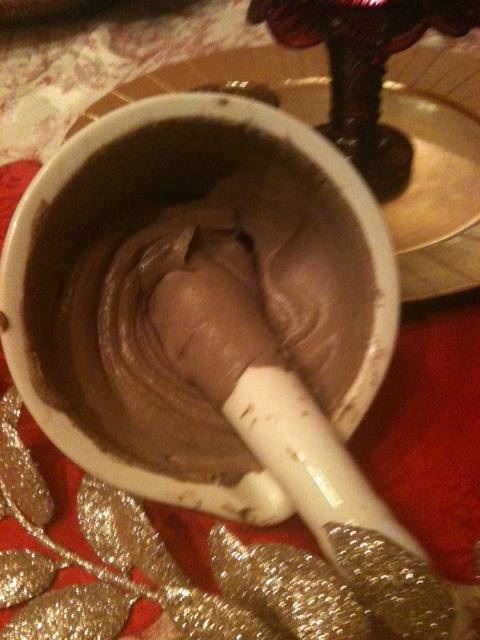 Multani Mitti is a colloidal mineral -rich clay, usually found in the northwestern region of india. *Has gentle cleansing properties for both hair and skin. 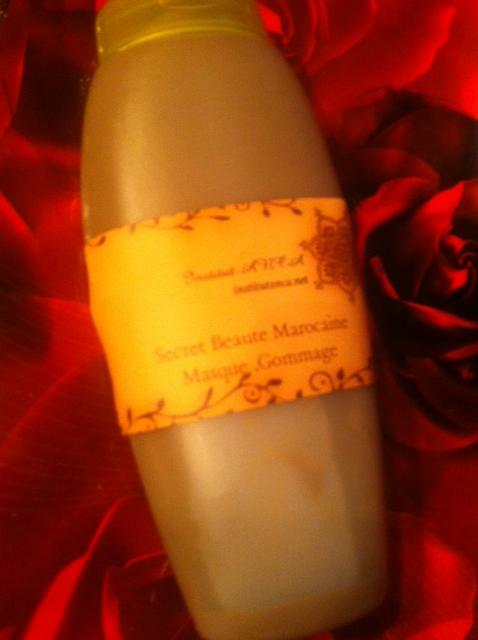 *Usually used as a mineral rich face mask able to absorb impurities, and remove dead skin cells. *It can help improve circulation. *Can be drying especially to extremely dry skin, better suited for normal and oily skin. As a face mask Instructions on the box suggest: For oily skin, add water to a little bit of the powdered multani to make a paste.For dry skin use milk instead of water. My personal tip. I mix a little powdered multani to aloe vera gel, then apply it to my extremely dry skin. After a few short minutes rinse with cool water then pat dry. *Caution: Avoid contact with eyes. Should contact occur rinse immediatley with water.Although ingredients are natural, remember it is still possible to be allergic to anything applied to your skin.. Do not use on sensitive skin. Testimonial about the Amazing RHASSOUL Morocco Clay !! Bio Org Kosher Certified at Institut Anca !! I love what this clay does for my skin and hair. It makes my skin soft, smooth and toned, and my hair amazingly shiny. I have tried many hair care products, including very expensive ones, but nothing has made my hair as shiny as rhassoul clay. It is Even Great Infused with Essential Oils specifically Choose function of your Hair and Skin Type ! 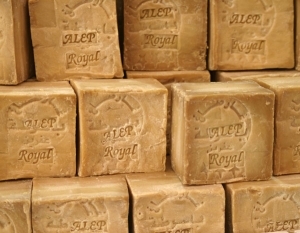 SAVON D’ ALEP Exceptional Multiple Uses and Benefits !!! Ce savon, le plus naturel de tous, est donc tout à fait conseillé pour les peaux sensibles et les problèmes dermatologiques de toutes sortes (plus le taux d’huile de baie de laurier est élevé, plus le produit est efficace). 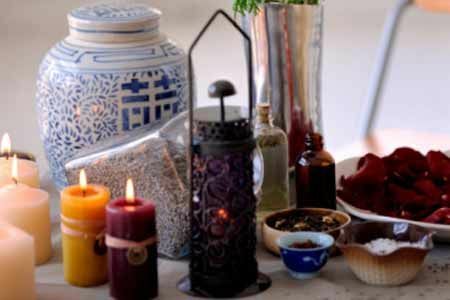 Ni colorant, ni parfum de synthèse, ni additif chimique : la meilleure garantie contre les allergies et les agressions. Il s’utilise également comme shampooing, mousse à raser et… anti-mites !